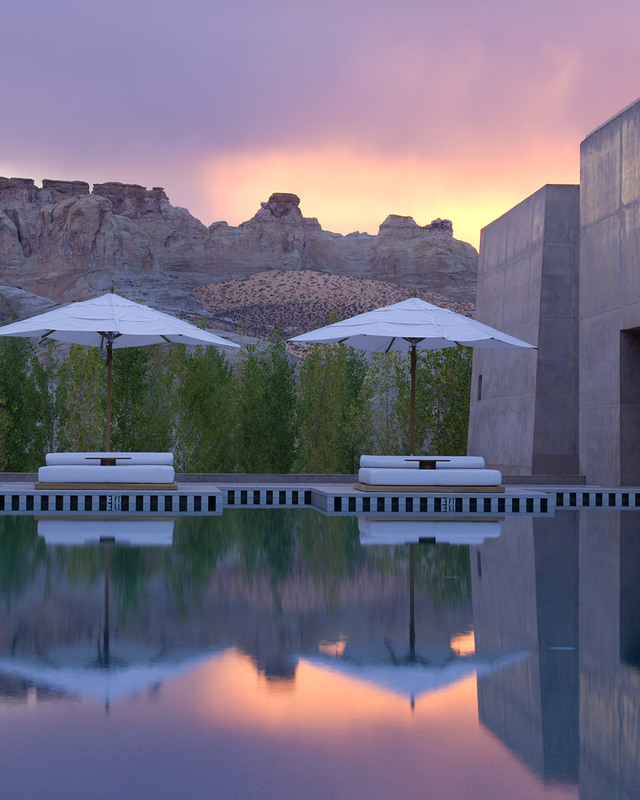 RobertDouglas advised Canyon Land Development, LLC, a Canyon Group of Companies subsidiary, on the $25 million financing of the Amangiri resort located in Canyon Point, Utah. The financing was provided by J.P. Morgan and KSL Capital Partners. As only the second Amanresort in the U.S. with award-winning reviews, unmatched offering of amenities, and world-class design and finishes, Amangiri attracted substantial interest from a wide universe of lenders. 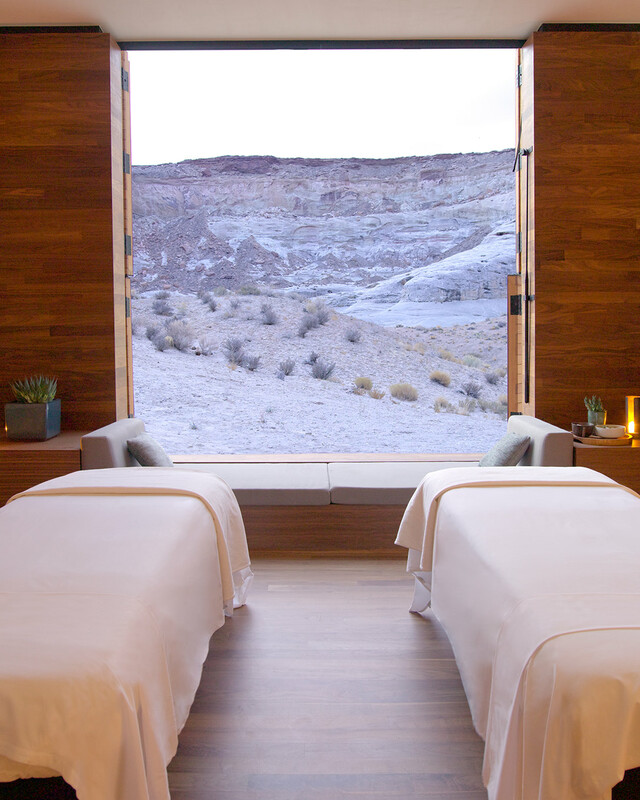 Opened in 2009, the iconic 34-key Amangiri resort is an ultra-luxury destination resort that is situated on approximately 640 acres of breathtaking high-desert scenery. 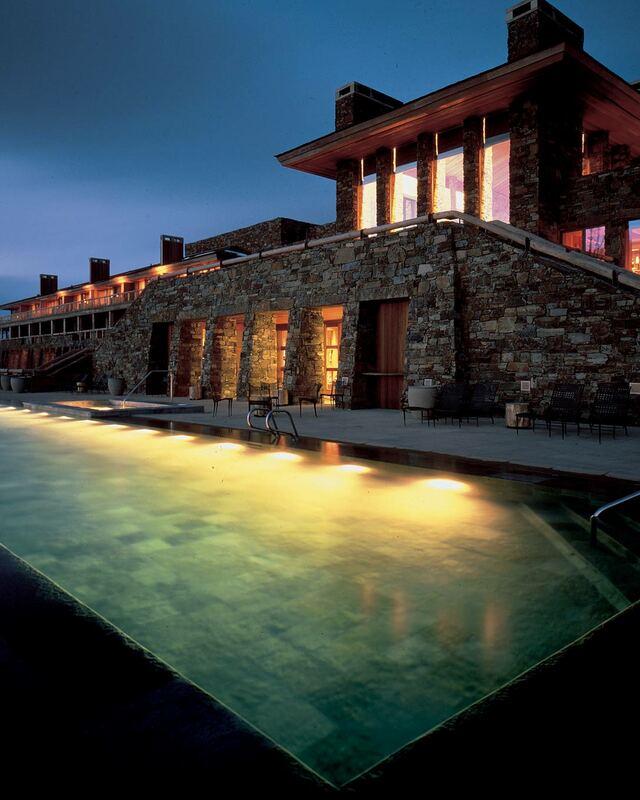 With exceptional, oversized guestrooms that offer sweeping views of the surrounding landscape and an array of on-site recreational activities including a 25,000-square-foot world-class spa, an extravagant swimming pool, and a yoga center, the Resort has evolved into one of the most desirable destinations in the US.